The experience of celebrating Christmas in China, from one Western woman with a Chinese husband. Over the years, I’ve vacillated between loving the holidays in China and longing for a Christmas just like those I used to know back in America. 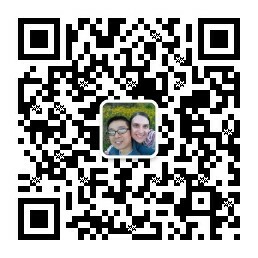 Are you worried about what Christmas gifts in China you should buy for your friends, family or hosts here? Then let’s talk gifts, with a fruitful idea. On our 1st Christmas together, my husband didn’t have much money. But that didn’t stop him from presenting me with a gift that moved me to tears. Every year I remind myself that Christmas in China is getting better, easier. But that doesn’t mean I’m immune to feeling a little down every now and then. Christmas is coming! If you’d like to do Christmas like the Chinese do, here are three ideas for the holidays. With all of this joy, excitement and holiday spirit around me, the January blues I used to know as a child don’t have a chance before Chinese New Year.